Remember when you started secondary school? The oversized uniform? 6th form giants? Forever getting lost? This Summer teams of Soulscape volunteers supported more than 1,500 young people as they made the transition from primary to secondary school. They led fun workshops in the Summer term at primary schools, spent lunchtimes in the playground, and joined youngsters for their secondary school induction days. Then, early in the morning on the first day of Autumn term our tireless volunteers were back at school! This time they were at the school gates ready to greet pupils and help them settle in. Starting secondary school can make you feel small but knowing there is someone to go to if you get lost or just feel lonely makes all the difference. 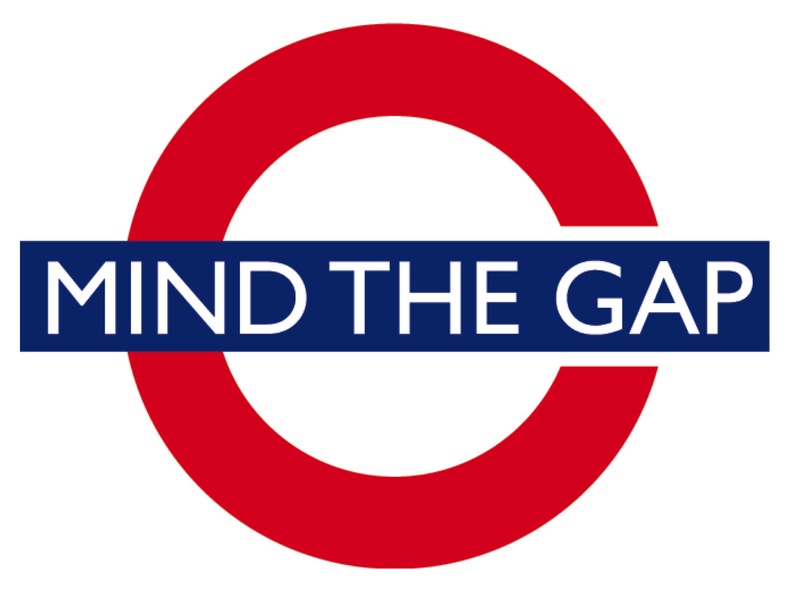 ‘It meant I wasn’t on my own.’ – yr 8 pupil. 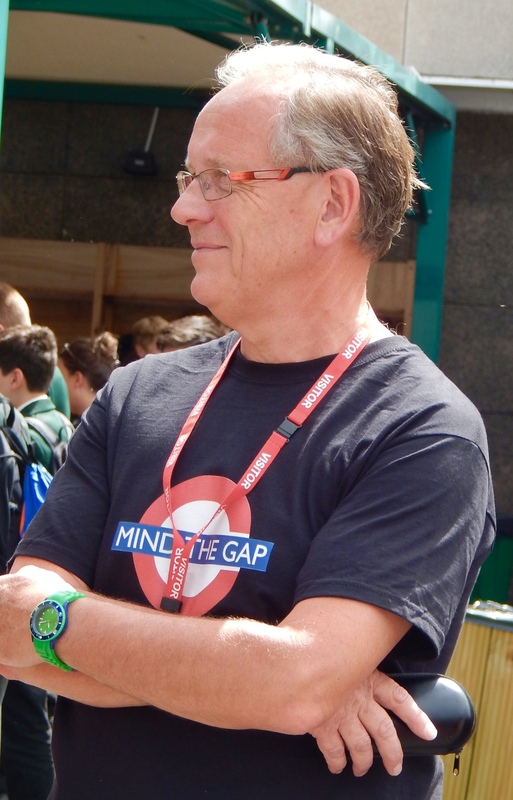 ‘It was great to be able to give young people some security.’ – Mind The Gap volunteer.